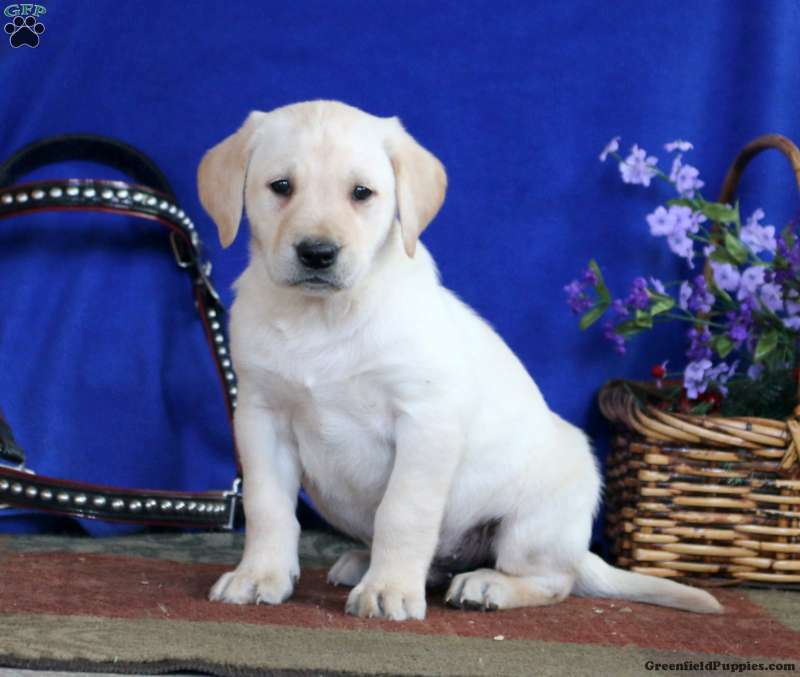 Duffy is a beautiful Labrador Retriever puppy with an adventurous spirit. 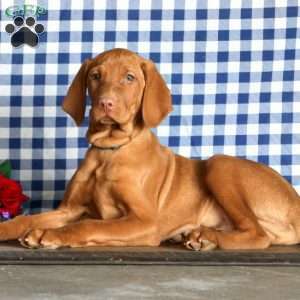 This sharp looking pup can be registered with the ACA and comes with a health guarantee provided by the breeder. Duffy is vet checked and up to date on shots and wormer. He is also family raised and sure to be just what you are looking for. To find out how you can welcome Duffy home to your family, please contact Samuel today! 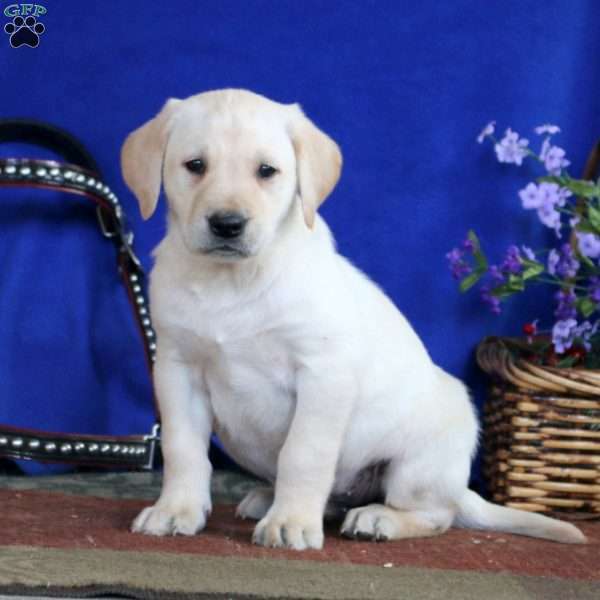 Samuel Ebersol is a breeder located in Gap, PA who currently has a nice litter of Labrador Retriever puppies. They are vet checked and up to date on shots and wormer. 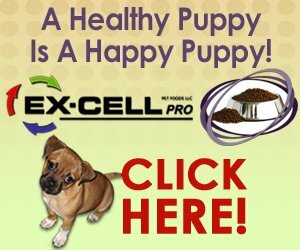 These pups can be registered with the ACA and come with a health guarantee provided by the breeder. To find out how you can welcome home one of these precious pups, please contact the breeder today!